NEED A PRODUCT EXPERT? HAVE YOU MET A BMWGENIUS™? Our team of BMWGENIUS™ product specialists are here to help you understand how technology and features work within your BMW. 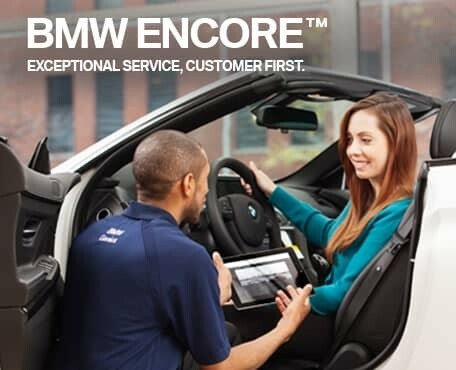 From understanding the benefits of various option packages, to explaining the numerous Advanced Safety Features, or simply connecting your cellphone via Bluetooth, our BMWGENIUS™ team members are here to help! All BMWGENIUS™ team members undergo comprehensive training and continuing education, directly from BMW, to ensure high-level knowledge off all features and capabilities of past and current BMW models. They are BMW enthusiasts themselves and are passionate about the latest and greatest in-car technologies. 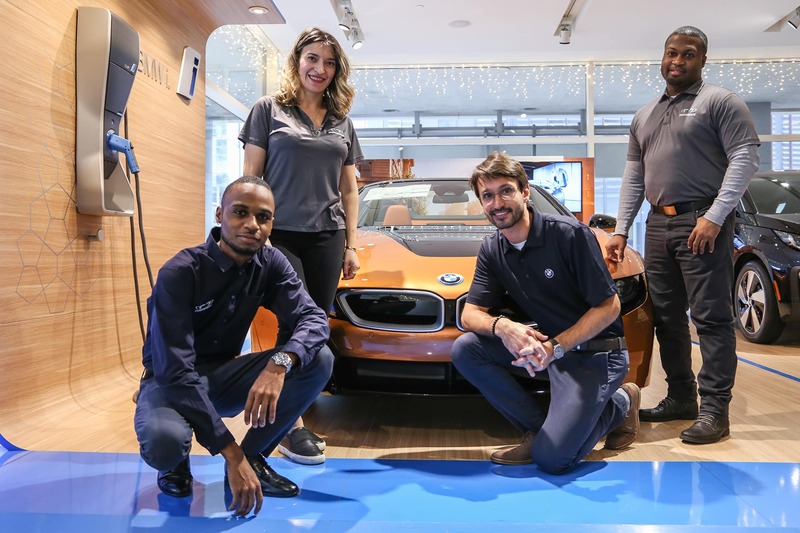 At BMW of Manhattan, you’ll now find our BMWGENIUS™ team uniquely qualified to assist you in finding the perfect BMW to suit your lifestyle, desires and needs. Have questions about your current BMW? Need a quick refresher on the features and technology? Stop by anytime and one of our BMW Geniuses will be happy to explain everything to you in a simple, easy-to-understand manner. Speak to a BMWGENIUS™ at BMW of Manhattan today, to get familiar with all the newest features of the latest BMW model — before, during, and after your purchase. On the go? Not enough time to stop by, or out of state? Send an email or give one of our BMW Geniuses a call, and they will respond in a timely fashion. There’s also the BMW Genius App, an easy way to learn about your BMW on your tablet and smartphone. This app provides you with how-to videos about key features and functions, as well as model-specific information. 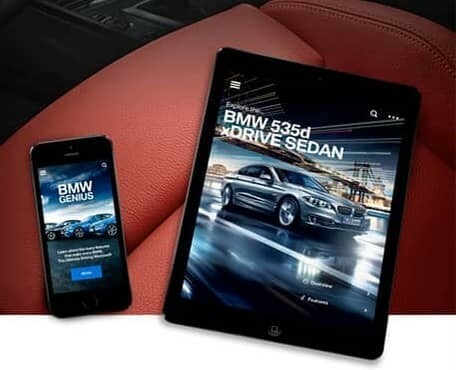 To explore BMW products and features in the palm of your hand, install the BMW Genius App by pasting bmwgeniusapp.com into the browser of your smartphone or tablet device. If you’re ever curious about a vehicle feature you’ve never experienced, you can always call the National BMWGENIUS™ Hotline at 1.844.4GENIUS (443-6487). Every new car customer at BMW of Manhattan is invited to return to the center for a free, personalized tour of your new vehicle. To schedule your appointment, please call BMW of Manhattan at 877-855-4607, or submit the form below!